In this season of gratitude, we want to extend our special thanks to all of you. 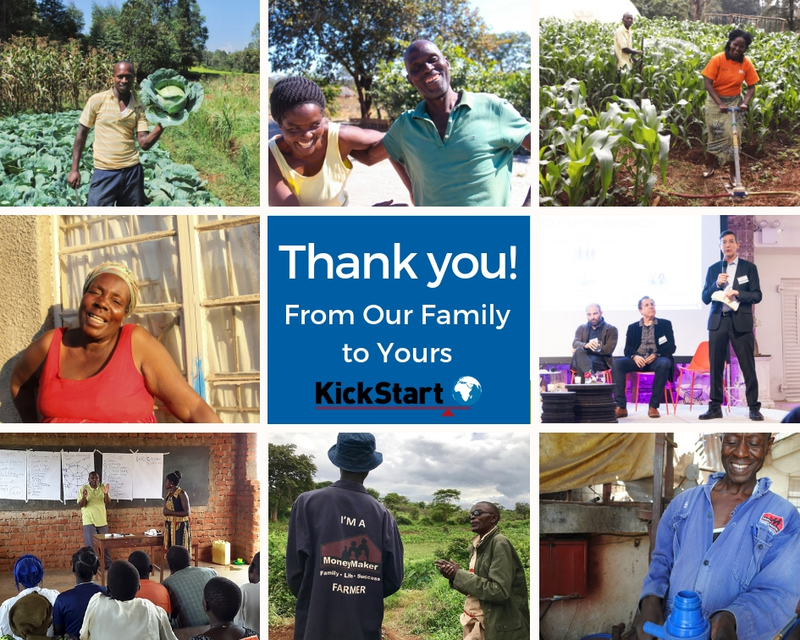 Because of your partnership, entrepreneurs are changing their lives and their communities with KickStart’s groundbreaking technology. Women and men are supporting their families, and young people are paving their own paths to success. This winter, we are sharing with you some exciting new developments with two communities within the KickStart family: The Enterprise Council and the Evergreen Circle. We are so grateful for the friendship of each and every one of you – you have generously supported our work in catalyzing change! On November 1, KickStart launched the Enterprise Council, a community of individuals who are passionate about changing the way the world fights poverty. 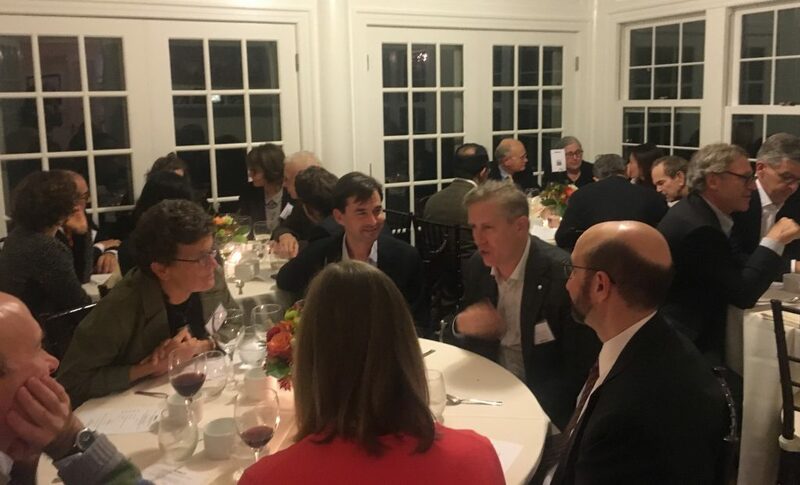 We celebrated the council’s public launch with a dinner and thought-provoking discussion. Prior to November 1, over 20 families joined on during the council’s quiet phase as part of the council’s inaugural class, The Founders Circle. We are so thankful for their early leadership and are thrilled by the council’s mounting traction! By making three year giving pledges, Enterprise Council members make it possible for us to scale our powerful core programs and, in doing so, create an indelible difference in the lives of families throughout Africa. Learn more about the Enterprise Council. Thank you to our friends in the Evergreen Circle for their longstanding partnership! To show our appreciation, we are excited to announce the launch of the circle’s brand new website! Every month, quarter, and year, members of the Evergreen Circle make recurring gifts to support entrepreneurs who are changing their lives and their communities with successful farming businesses. 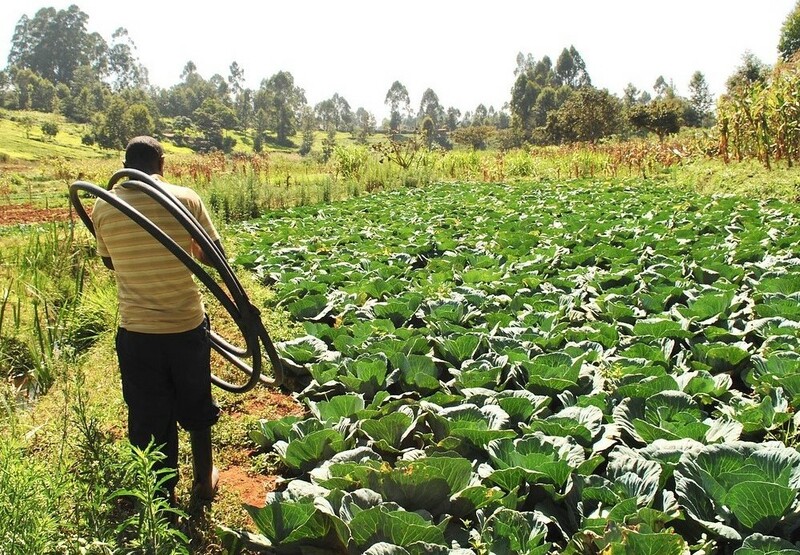 With your sustained support, KickStart brings lasting improvements in overall quality of life for farmers, starting with food security and boosted income, leading to their ability to invest in their own futures and their long term resilience to climate change. Learn more about the Evergreen Circle. Take a stand for poverty alleviation.